Amazon – FREE SHIPPING For Everyone! No Minimum Purchase Required! Great news for all you Amazon shoppers! ? For a limited time EVERYONE can enjoy Free Shipping with no minimum purchase amount. Not just Prime members,Everyone! Any items with “FREE Shipping” messaging on the product detail page that is fulfilled and shipped by Amazon is eligible. This offer applies to items sold by Amazon only and does not apply to add-on items. With free shipping, your order will be delivered 5-8 business days after all your items are available to ship, including pre-order items. 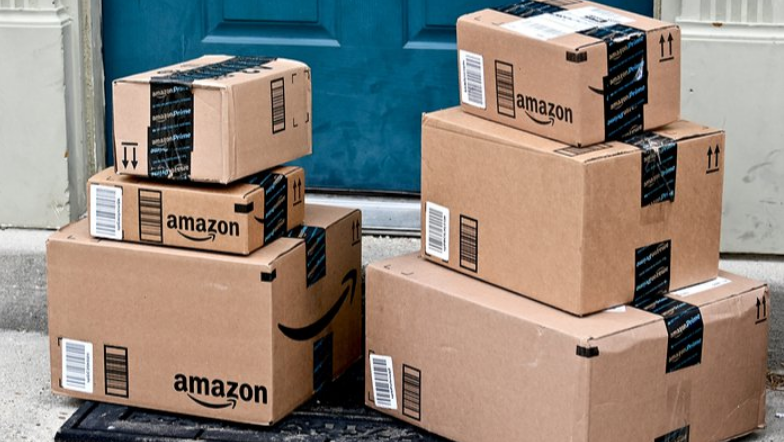 You can get unlimited FREE Two-Day Shipping on eligible items with Amazon Prime. Hurry over HERE← for more information.